Aaron Alexander CR, LMT is an accomplished manual therapist and movement coach with over 13 years of professional experience. He is the founder of Align Therapy™, an integrated approach to functional movement and self-care that has helped thousands of people out of pain and into health. 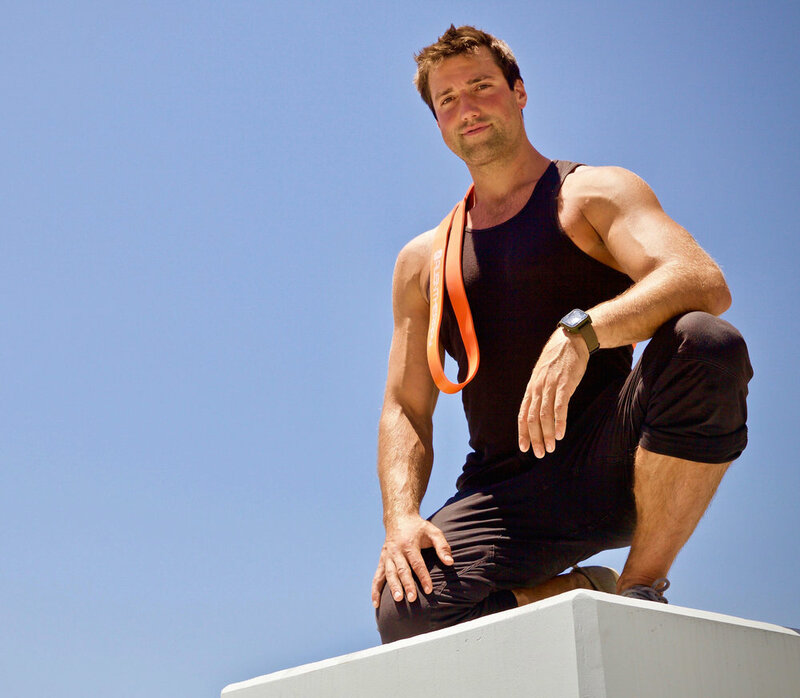 He hosts the top-rated Align Podcast featuring the biggest names in movement and wellness. Aaron’s clients include Hollywood celebrities, Olympic/professional athletes and everyone in between. He teaches worldwide and resides in Venice, CA. What about standing desks? Are they really better? What are easy movement hacks that can improve a desk jockey's life? Why do people stop having fun in life? and WHEN?